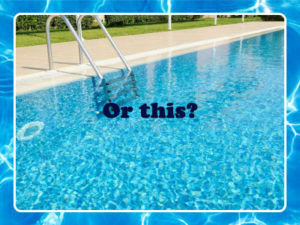 Are you too busy to take care of your pool? 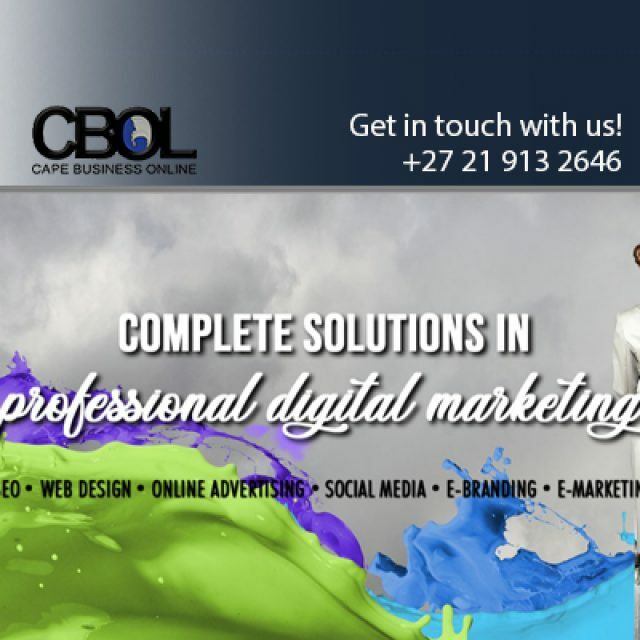 Let us take it off your hands! 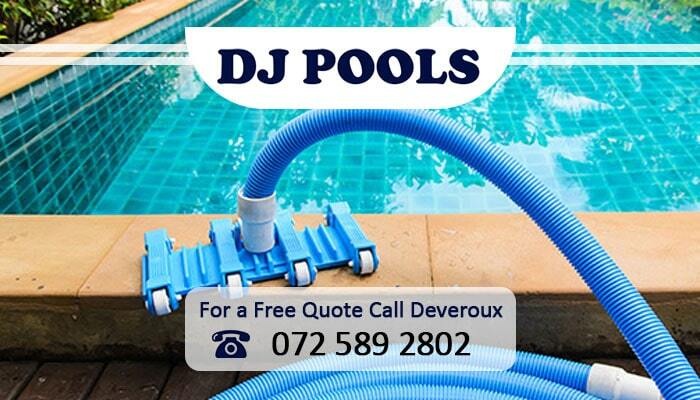 DJ pools offers comprehensive pool services to all clients throughout the Northern Suburbs. 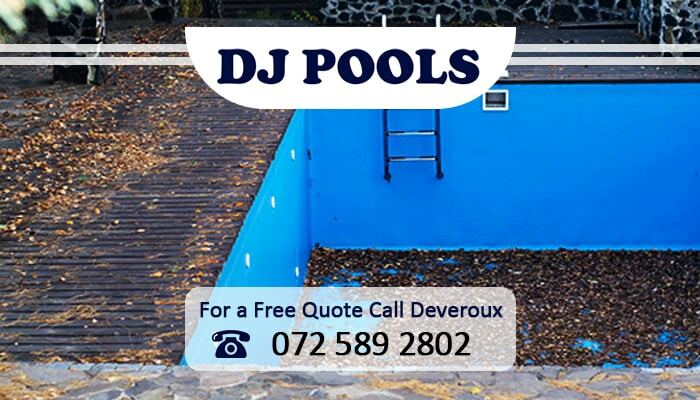 We combine professional pool services with years of experience in order to deliver the top quality cleaning and maintenance of your swimming pool. 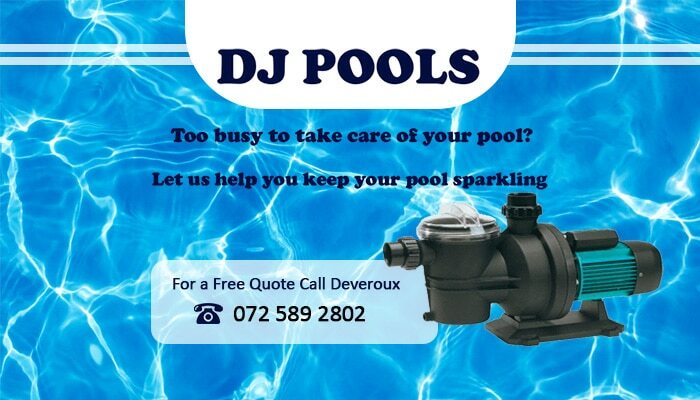 Our owner, Deveraux, oversees all of the pool projects himself and ensures that a high-quality of service is maintained everywhere, all the time. We guarantee that all of our products are SABS approved – a quality promise that ensures our services will improve your pool’s appearance and overall usage. Our maintenance plans will have your pool looking sparkling in no time. 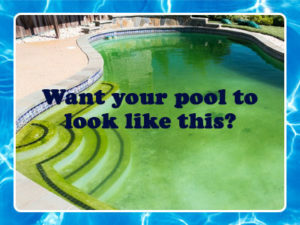 Contact us for these quality pool services, today! 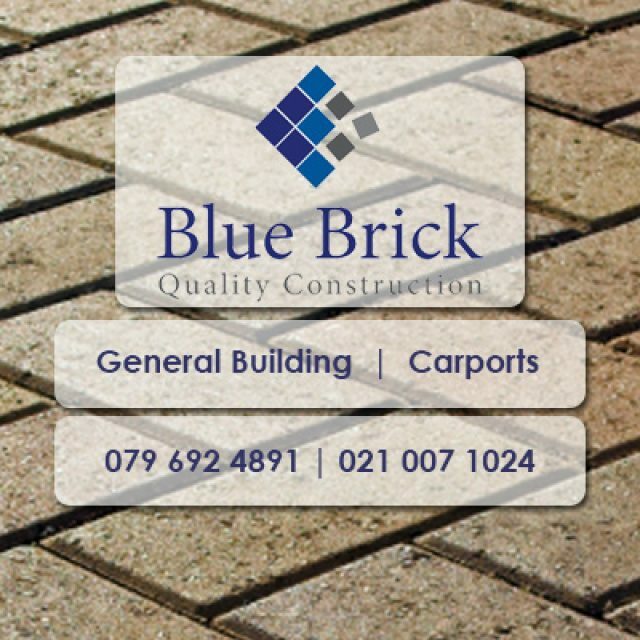 We bring you quality & affordable construction solutions. 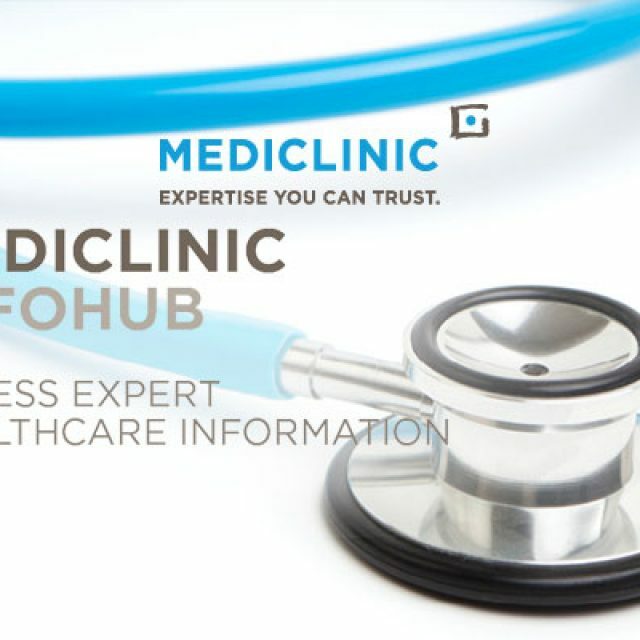 Premium medical services for a broad spectrum of needs. 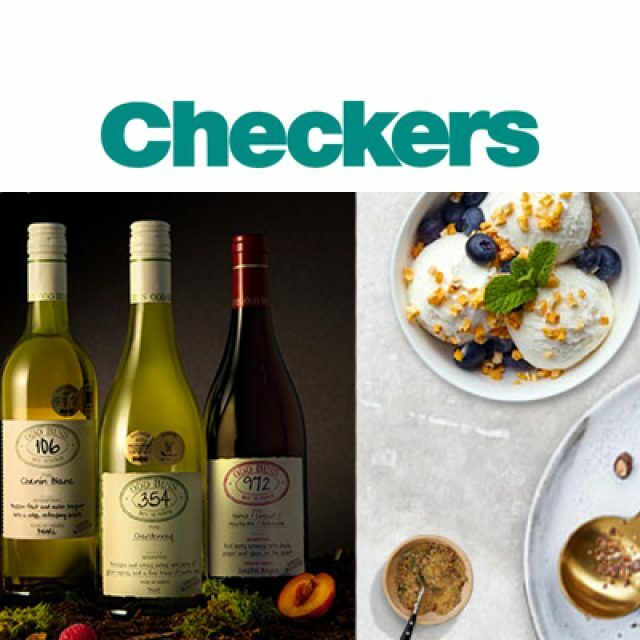 Quality products that are well-priced.